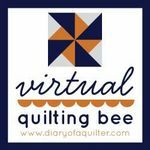 The Virtual Bee will be a lot like a Block of the Month except it will be every other week. And each post will be done by a new designer who will be hosting a tutorial for an 8" block. The cool part is that the block will be done in 2 ways. 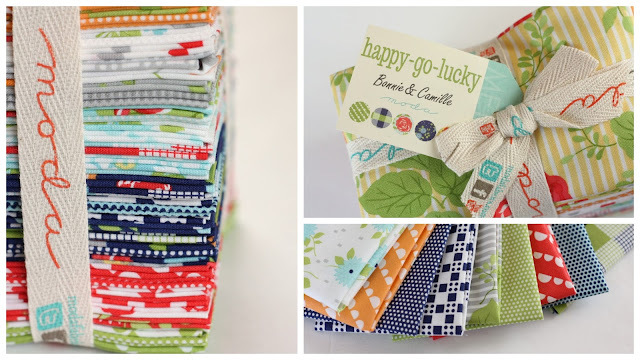 One block will have a traditional feel using the incredibly fun Happy Go Lucky by Bonnie and Camille and One block with more of a modern flair using a monochromatic color palette of Kona Solids!! 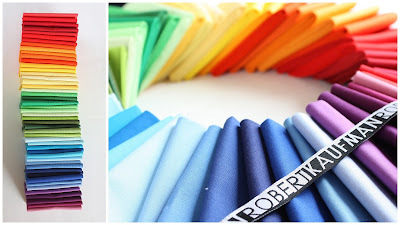 Love Amy, she's just the nicest person, I was so glad I got to meet her at the last SS :o) (plus she brought me a pressie of some gorgeous fabric only available in the US) Looking forward to seeing what you all come up with!